All prices of Noble 99cm (39 inch) HD Ready LED TV(40CV39PBN01) in the above table are in Indian Rupee. 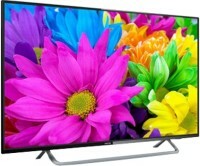 The Noble 99cm (39 inch) HD Ready LED TV(40CV39PBN01) is available in FLIPKART. 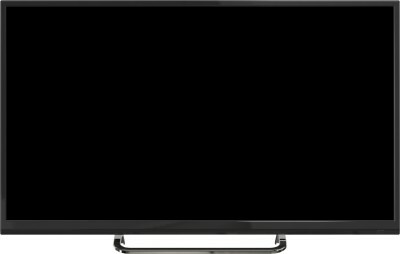 The lowest price of Noble 99cm (39 inch) HD Ready LED TV(40CV39PBN01) is 21990 in FLIPKART. 3.3 Average Based on 23 Ratings and 5 Reviews. Good picture & sound quality. One small diffect I found that one white line of light is emitting from upper side of panel. fal2 product B cearful frnd. !